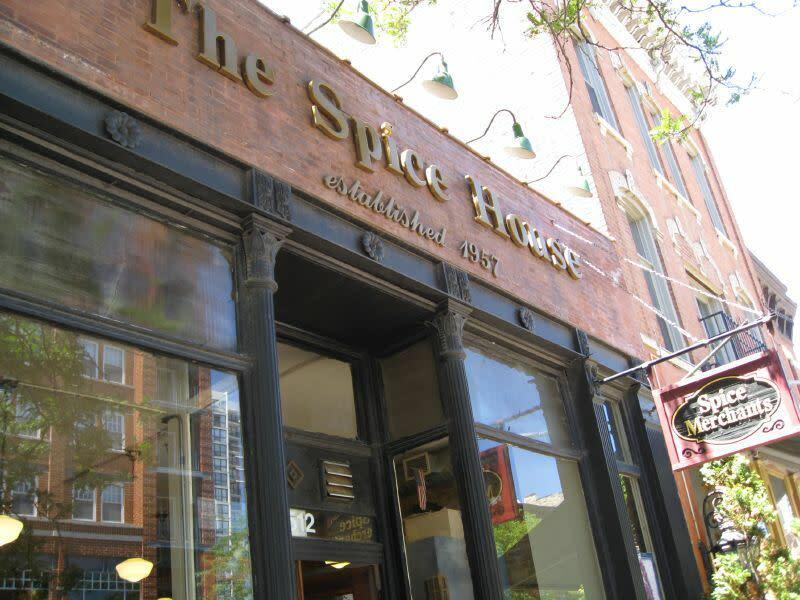 We believe that our company and every Spice House represent a way of life - a way of life which is quite old-fashioned in that the human factor is still at the center of our focus. We are now in our fifty-fifth year in business; all these years gave us time to evolve into what we are today. Our philosophy has always been to make you the freshest product by small, weekly batch grinding to ensure you the highest quality spices for your cooking needs. We import spices from countries of origin which have the highest recommendations for premium quality.